The Blasé Café (www.theblasecafe.com ) now in its 20th year of serving “Siesta Key’s Best Martini’s,” has a bag full of musical treats for you all through October, and tops it all off with a fun Halloween Party on 10/28 (costumes optional but probable). Taylor filled us in on all the fun they’ve stocked up on to hand out to you, beginning when they reopen on 10/5 (with the exception of Mondays until 10/16). When Mondays do kick in mid-month, they’ll feature the riotously popular Drag Queen Bingo on 10/16 and again on 10/30. Tuesdays will be Sound Paint nights, then there’s an open mic every Wednesday, so get down there among friends and feed your inner rock star! Thursdays bring Al Fuller and Burt Engelsman (who so many faithfully followed once a week for more than a decade at the 5-0 before it sold). Fridays will feature The Whole Band kicking off the weekends. In addition to these regulars, Saturdays will change from week to week with Rallo Pucci playing on 10/7, Goodbye Eddie on 10/14, Dr. Drive for 10/21, and taking the last Saturday will be Garry Williams and Soul Funk on 10/28 which is, don’t forget, the Halloween bash. Sundays are divvied up between Jason Haram (10/8 and 15) and Bird Tribe (10/22 and 29). So that should keep you out of trouble for the month! 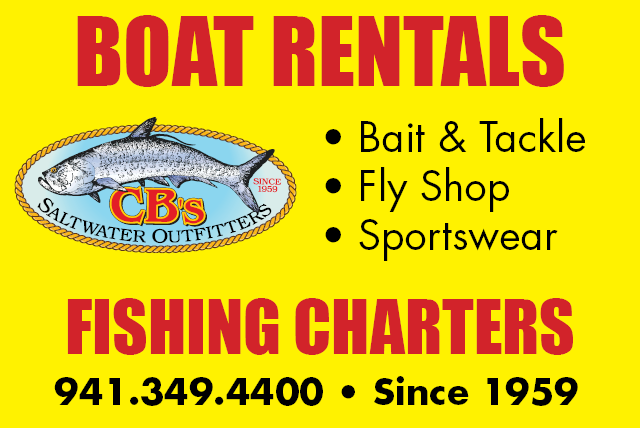 Every Wednesday, 7 to 11 p.m., Siesta Key Oyster Bar (a.k.a. “SKOB” www.skob.com ) features Kettle of Fish (http://www.kettleoffish.net/ ) for some diverse entertainment. With four locations, two on Siesta Key, The Daiquiri Deck in Siesta Key Village (www.daiquirideck.com) has a reputation for its variety of the frozen favorites for which it’s named and a penchant for supporting animal rights events; the combination makes them an area favorite. Live music on weekend cinches it: featured performers are Fridays with Evan Eastmore ( www.facebook.com/evan.eastmoore Note to Evan: love the profile pic! lol); Miles Eastworth on Saturdays; Bri Rivera takes Sundays ( https://www.facebook.com/evan.eastmoore/ ). And PS – The Deck on South Siesta may be offering music as soon as next month, so watch this space. If you’re in the mood for something really different and intriguing, give a listen to the “swinging, versatile, refined Gypsy jazz” of violin and guitar duo Hot Club SRQ Duo (http://www.hotclubsrq.com/ ) at the Cottage Restaurant on Thursdays, 7 to 10 p.m. How different is it? Here’s a quote from the group’s web site: “We play Gypsy Jazz that is deeply rooted in the style of Django Reinhardt and Stephane Grappelli. This music simply swings and is full of beauty and romance! We emulate the style of what the French call ‘Jazz Manouche’ and ‘Le Jazz Hot’ in the style of Sinti virtuosos and the ‘Quintette du Hot Club de France’ circa 1934-1948.” Sounds intriguing to me! 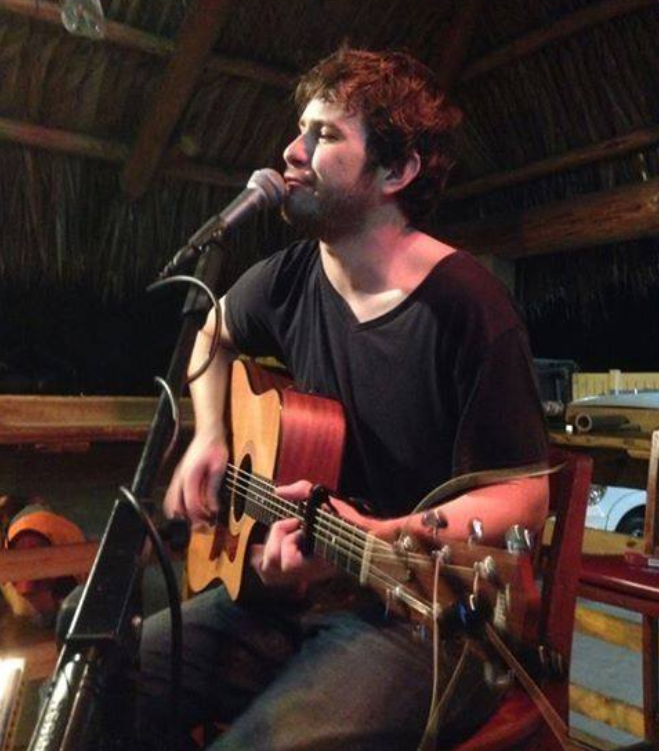 Gilligan’s Island Grill (www.gilligansislandbar.com) on the main drag in Siesta Village features Scott Curts from 6 to 10 p.m. on two lazy October Sundays (10/15 and 29) plus one energetic Friday (10/20), 6 to 9 p.m. A master of many styles and endless repertoire, Scott’s been entertaining in SW Florida to packed houses for years now and no one ever gets tired of his unlimited talent. 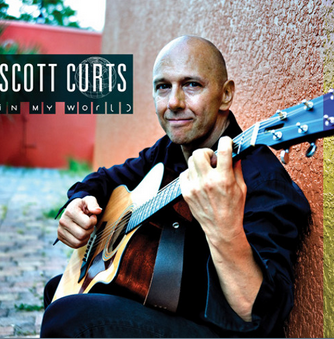 Get a sample on his site www.scottcurts.com and you’ll want to hear more. Also at Gilligan’s (10/14 & 28, 6 to 10 p.m.) dig Ted Stevens and the Doo Shots (https://store.cdbaby.com/cd/tedstevensandthedooshots ) roots rock and rockabilly. And finally, for the whole Siesta Key Experience in one place at one time, be sure to check out the musical and visual art at the Lelu Coffee Lounge (http://lelucoffee.com/cool-pics-local-art ), home of Caffeine and Cocktails with a side of surfboards, local artwork, and some sweet jazz with Eddie James, Saturday evenings from 7 to 10 p.m. They also have family friendly daytime hours (7a.m. to 5 p.m., Mon. – Thurs. & 7 a.m. to 7 p.m. Sundays), with fresh fruit smoothies, gourmet pastries, and a variety of coffees that put the chains to shame. Lelu's is right next to Gilligan’s in the Village, with parking lot off Calle Menorca. Do something different this month! Have a Happy Halloween and we’d be Thankful to see you again in November.